Thinking of putting in a golf course? 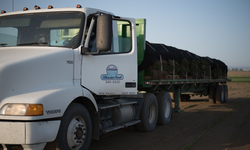 Need sod for a football, soccer, baseball, or other large athletic field? 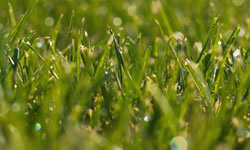 Need a certain variety of grass for a particular purpose? If you are thinking about any of the above situations then CALL BASIN SOD. We will custom grow your sod for a very competitive price. Need Someone to Install That New Lawn? If you a looking for someone to install your sod before your next big backyard barbeque then give Basin Sod a call, or contact us. We will give you the names of some of the best landscapers in the area.